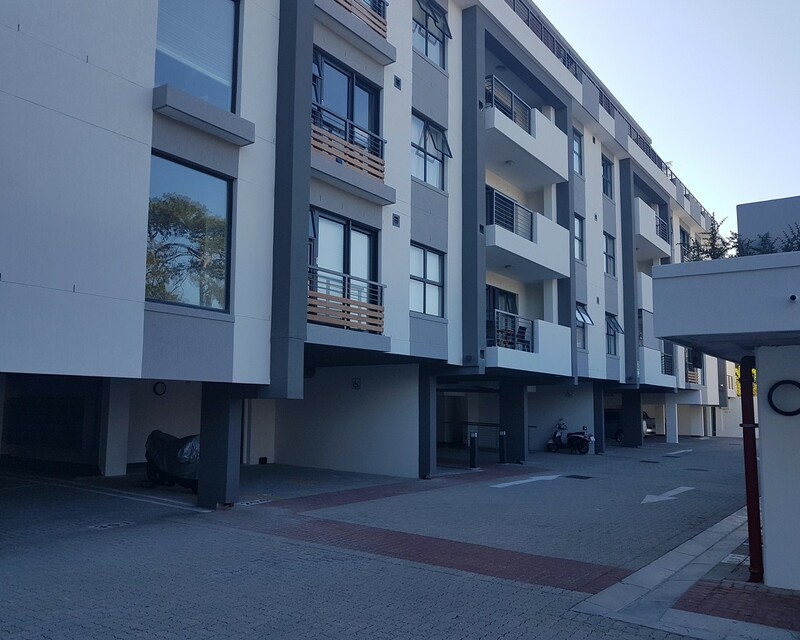 2 Bedroom / 1 Bathroom compact modern apartment in Kenilworth Upper with mountain views. Open-plan kitchen lounge / Dining Area, with built-in hob and oven, granite counter tops. Both bedrooms have built-in cupboards and lovely blinds. It offers 24 hour security, one open parking bay and lots of visitor's parking.